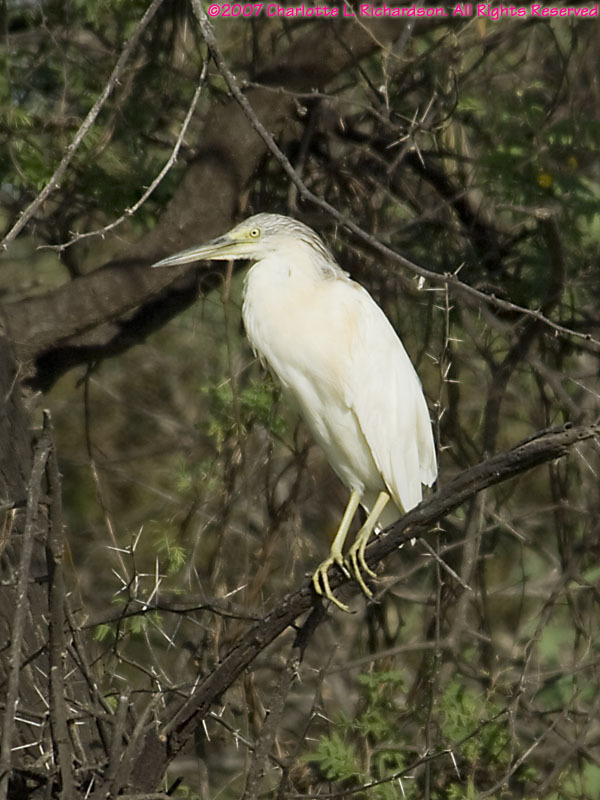 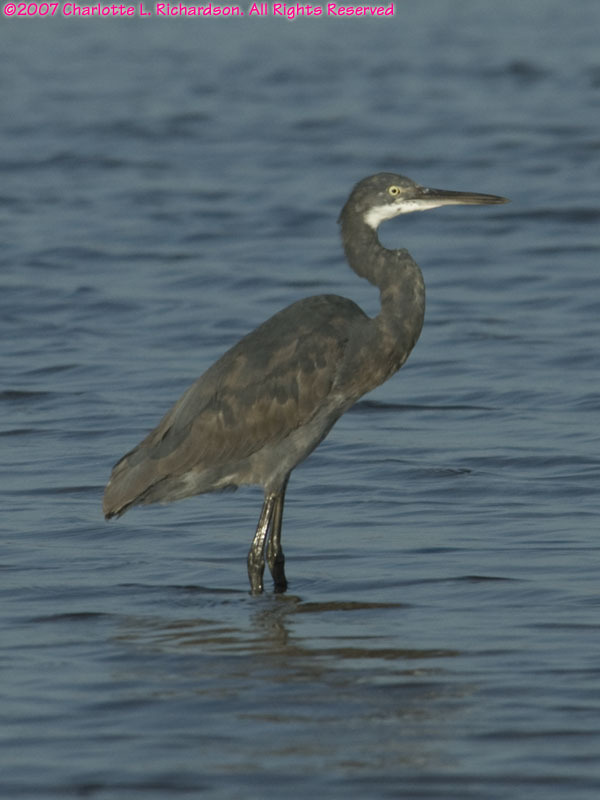 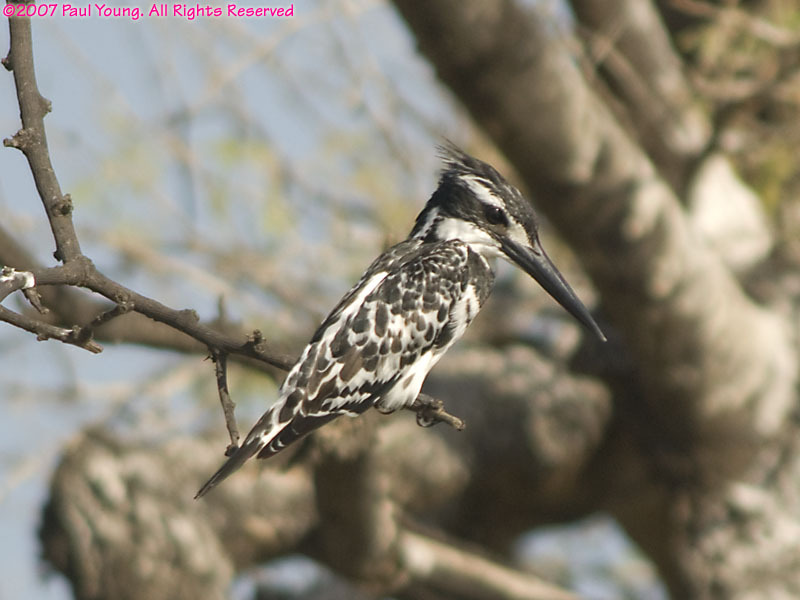 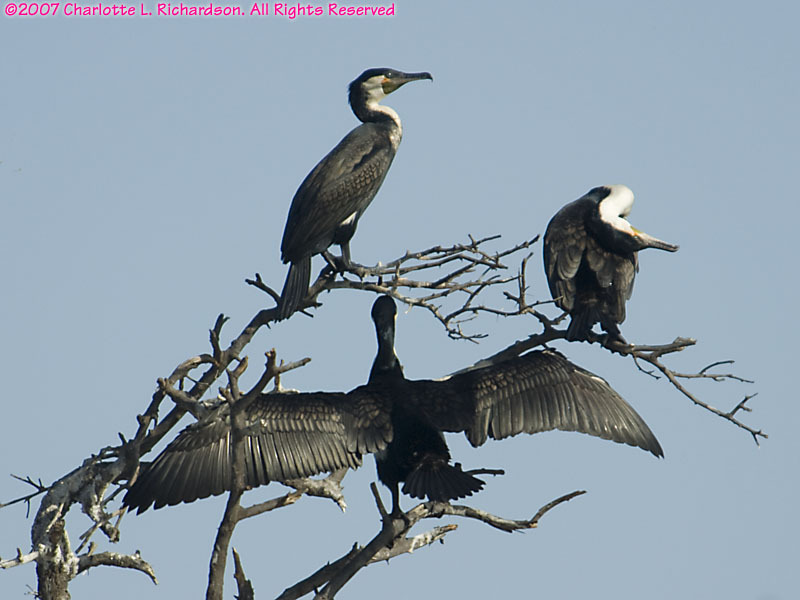 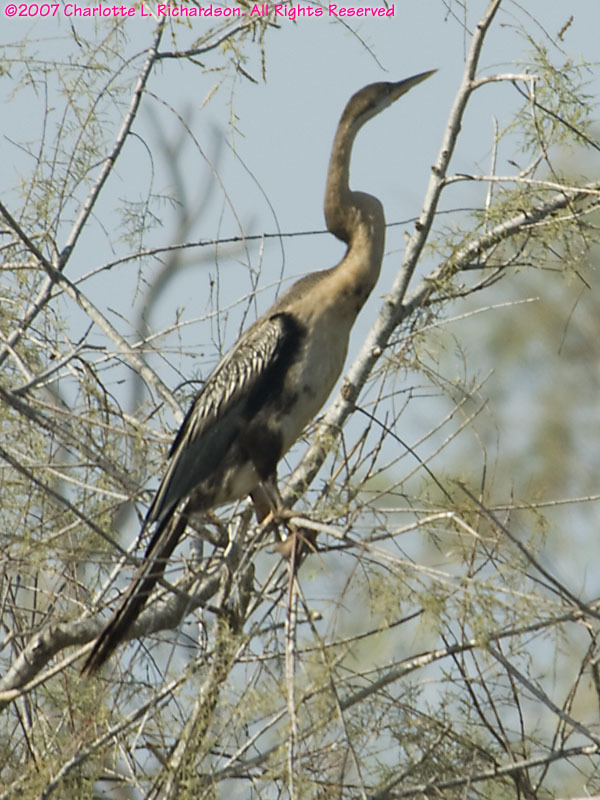 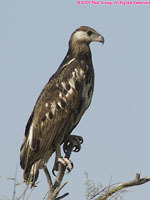 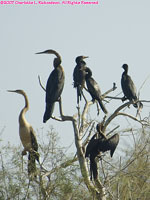 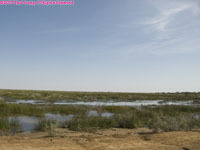 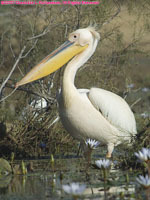 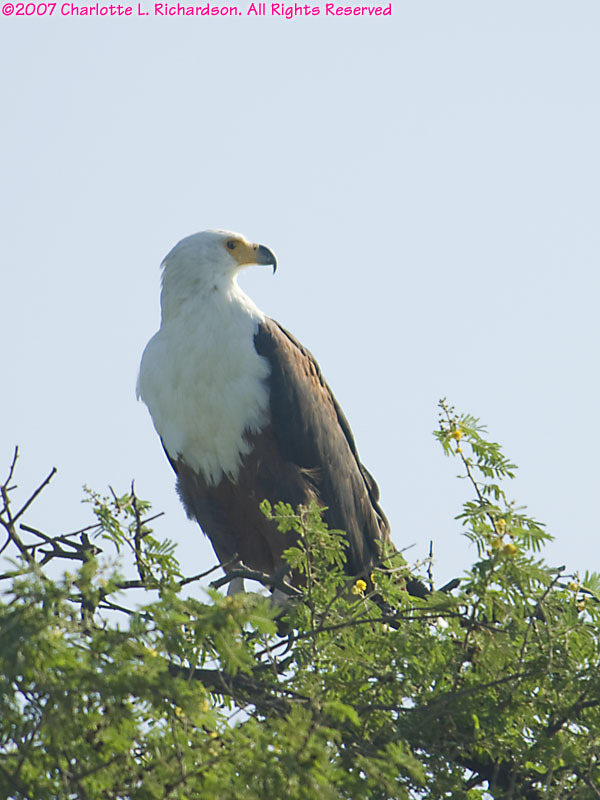 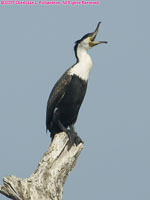 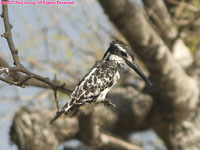 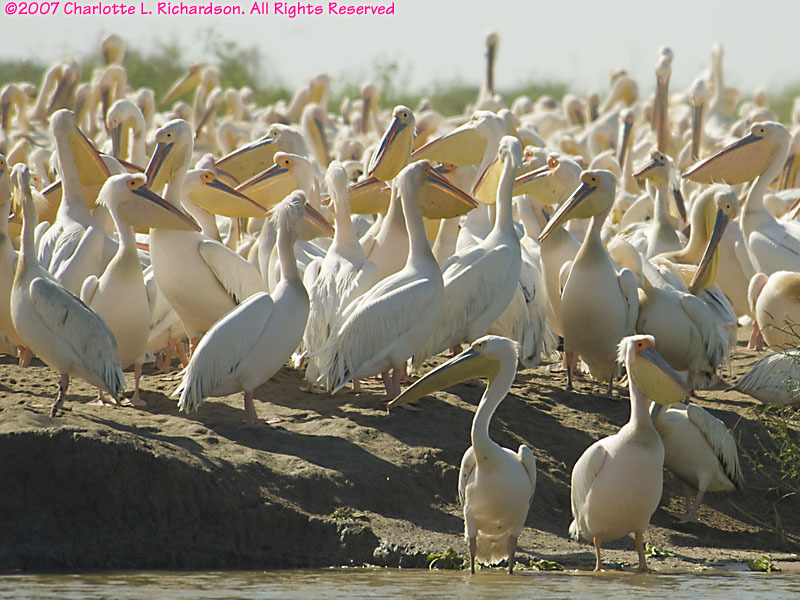 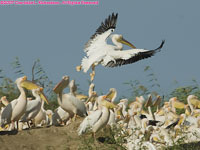 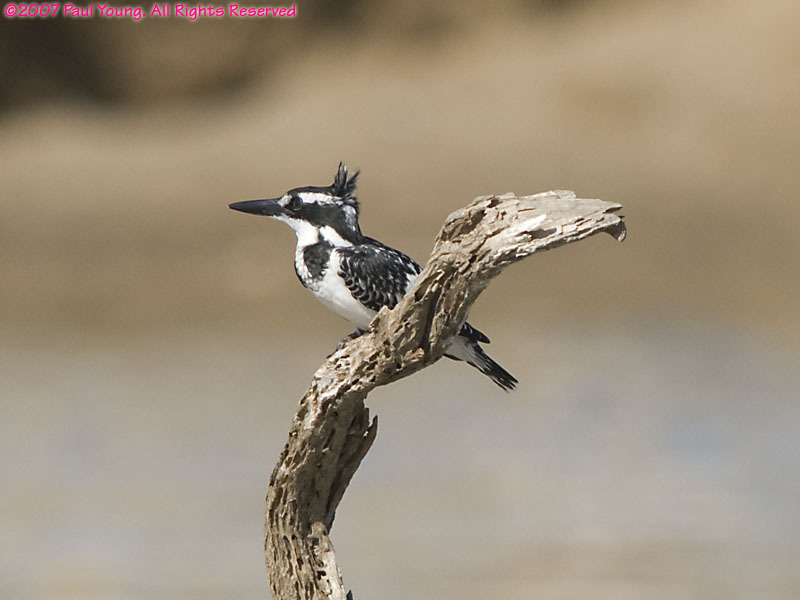 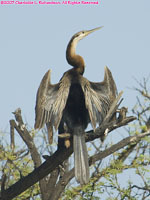 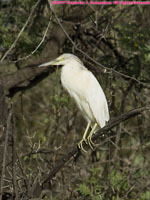 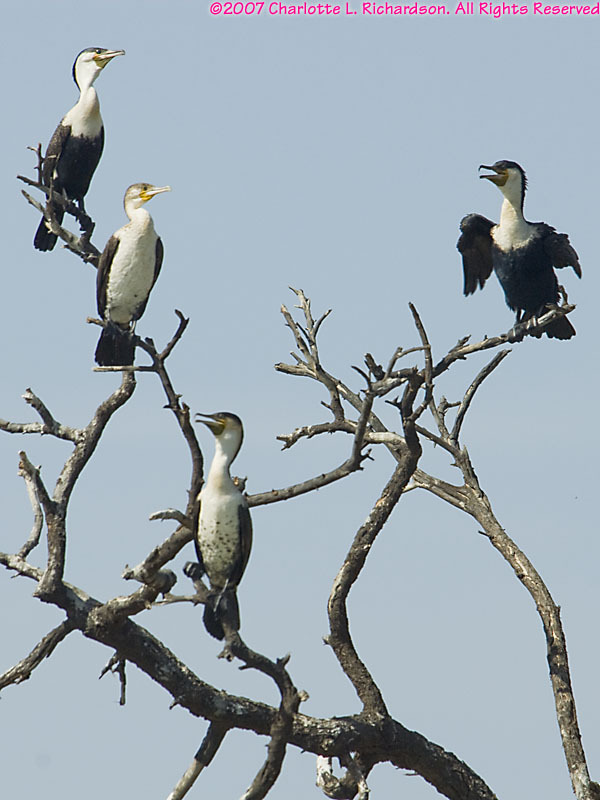 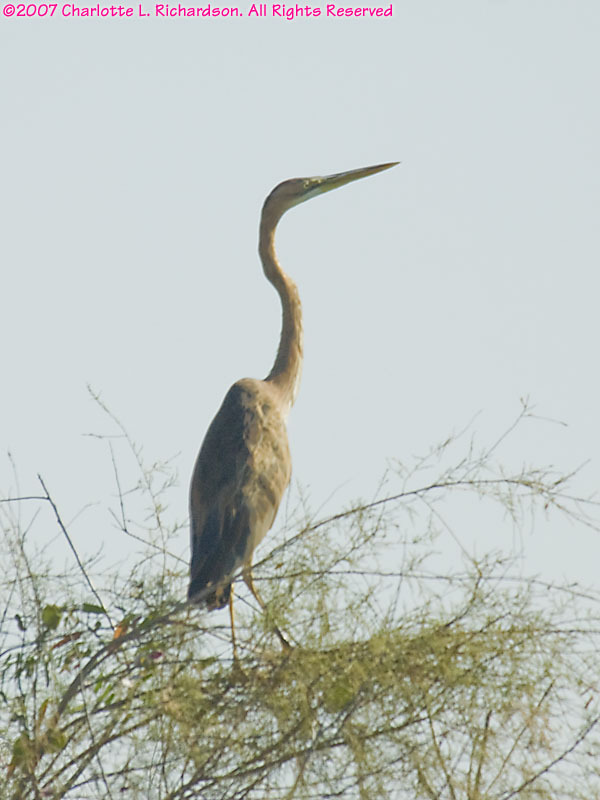 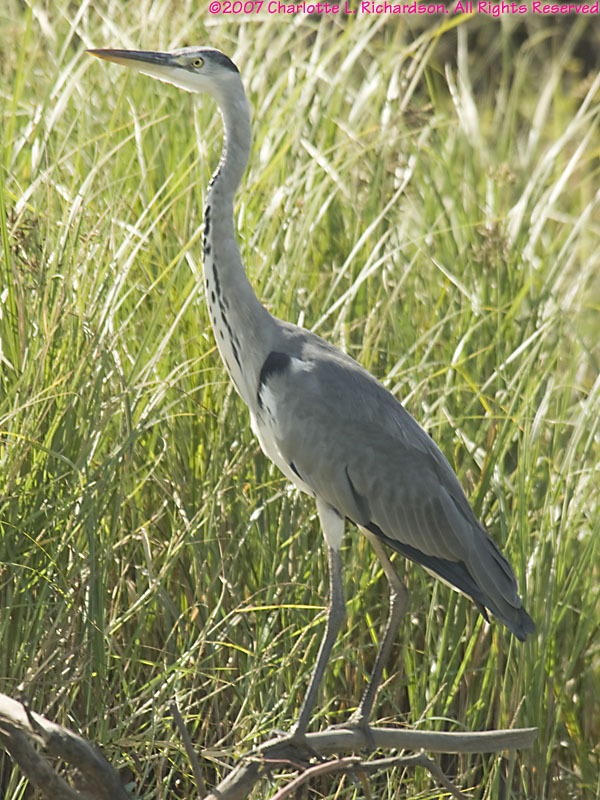 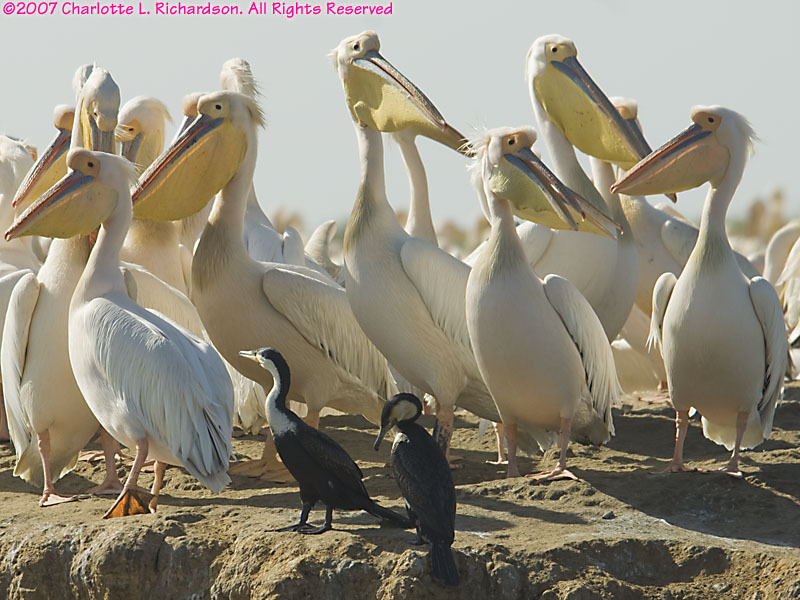 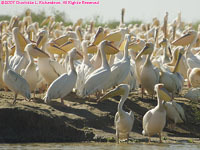 Djoudj National Bird Park, the world's third-largest bird sanctuary and a Unesco World Heritage site, is inland on the Senegal River 60 km northeast of St.-Louis. 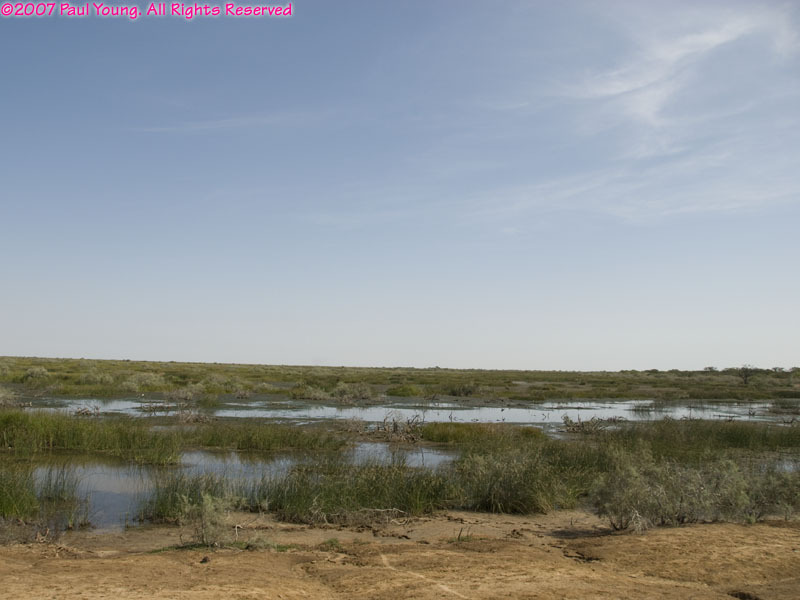 The Senegal River, which flows from the Fouta Djalou plateau in Guinea, is the first permanent source of fresh water south of the Sahara. 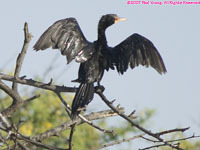 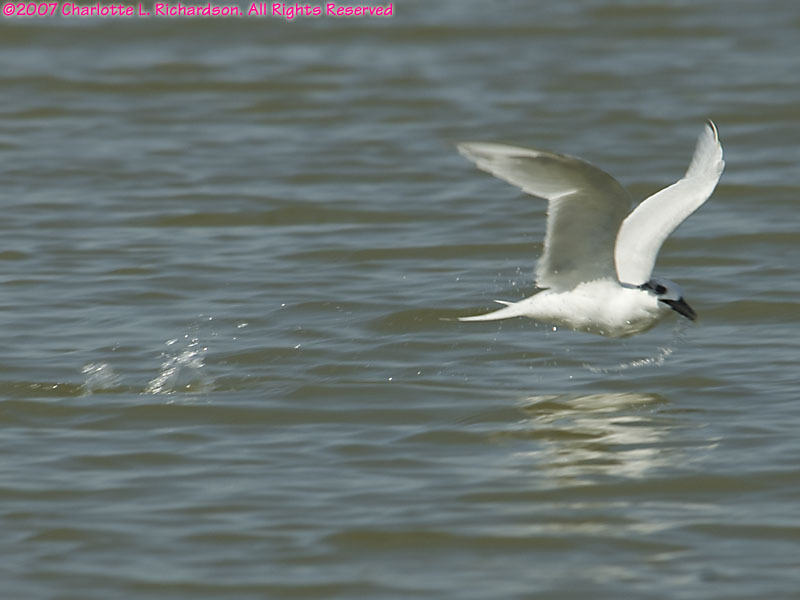 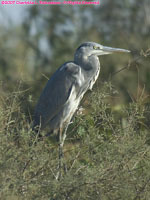 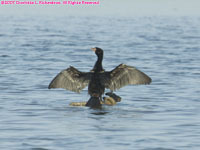 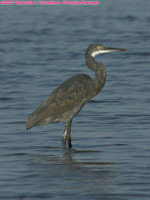 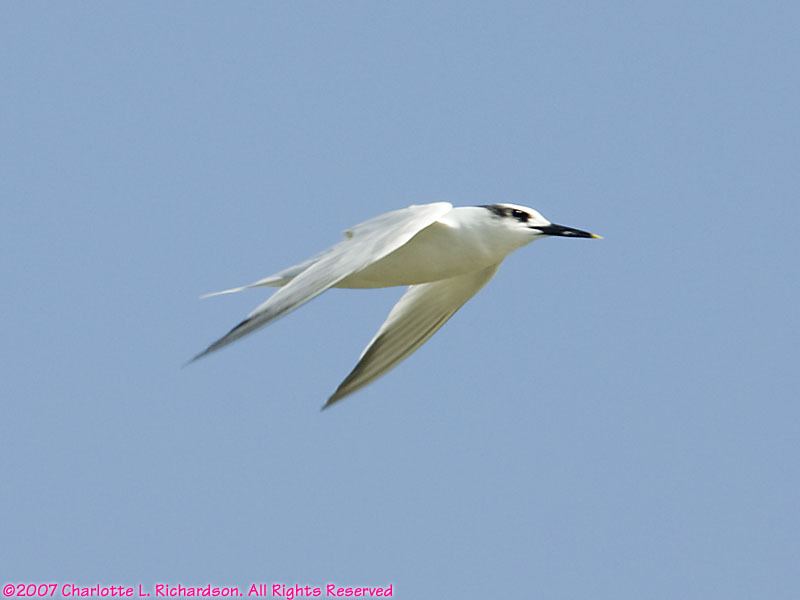 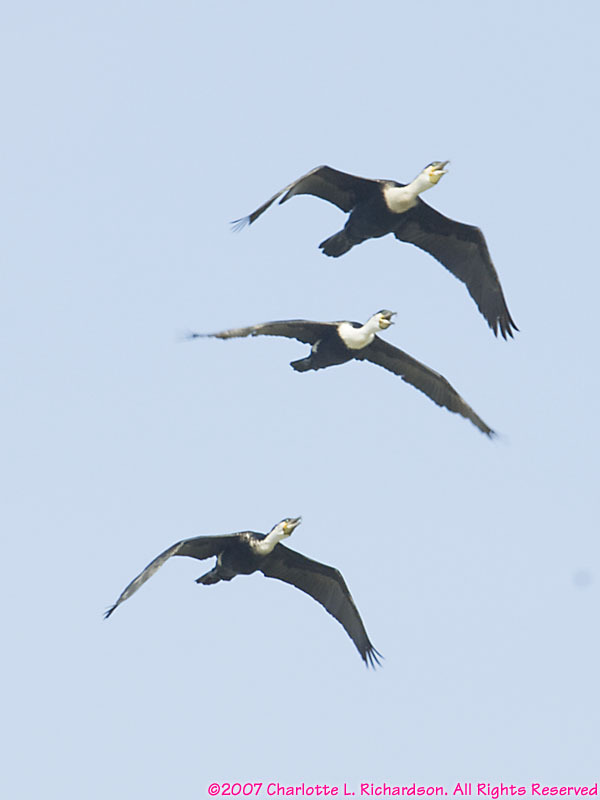 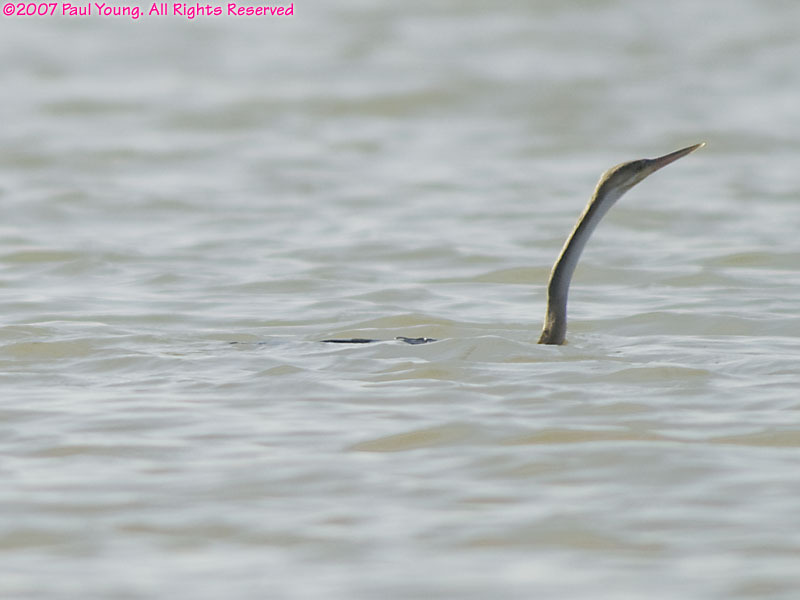 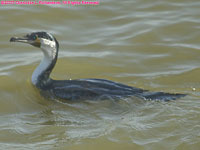 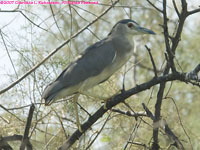 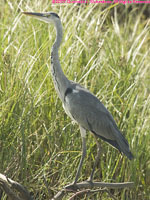 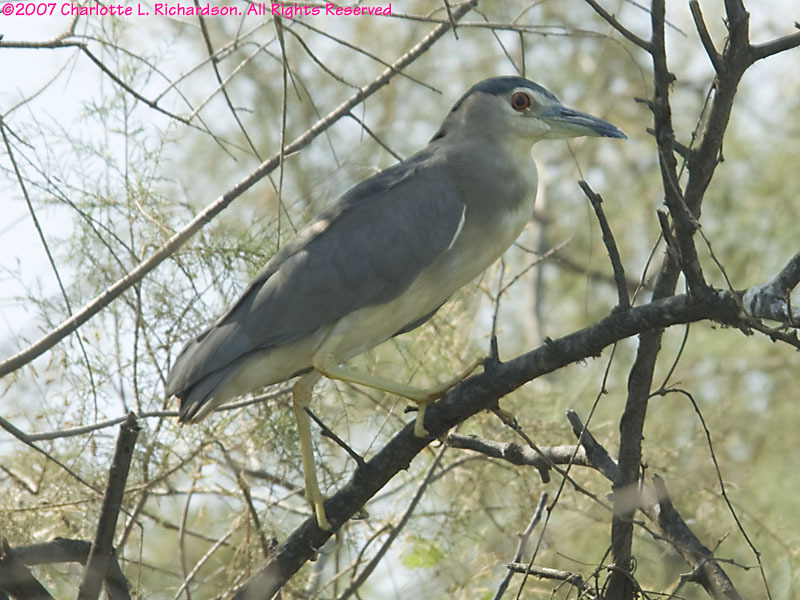 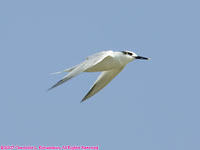 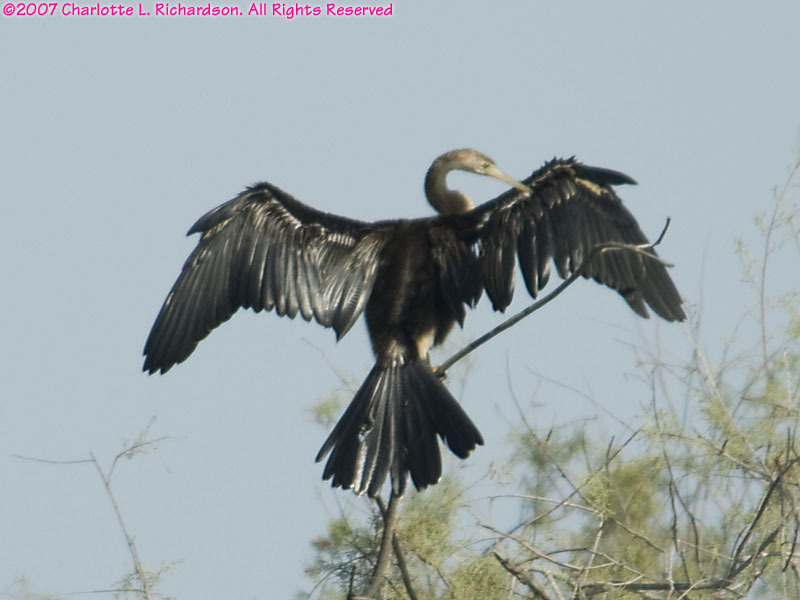 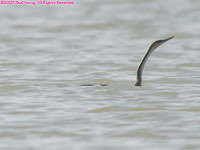 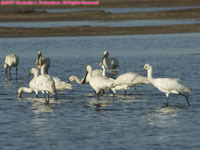 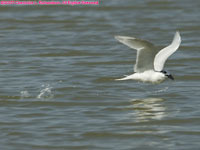 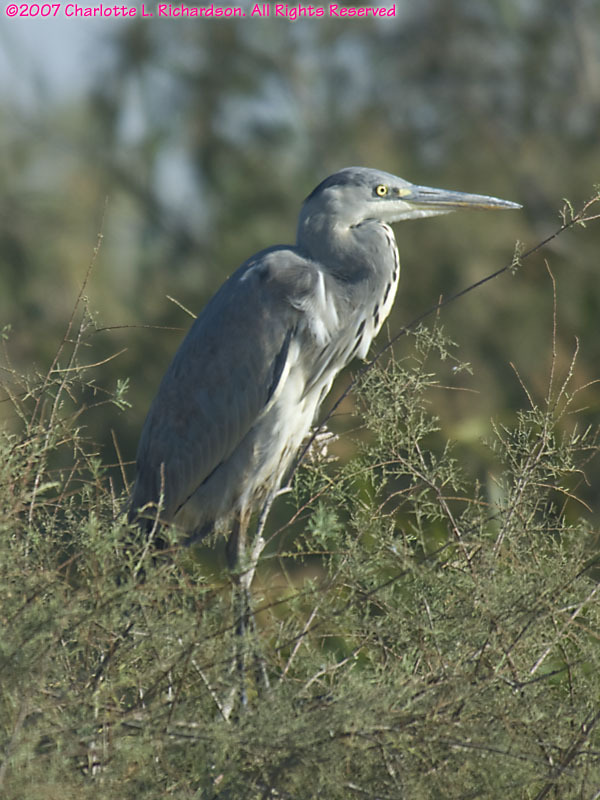 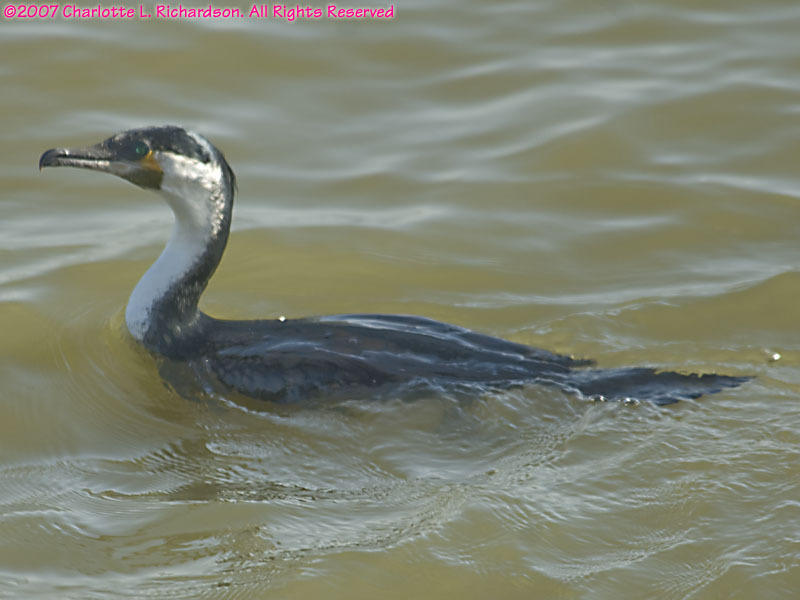 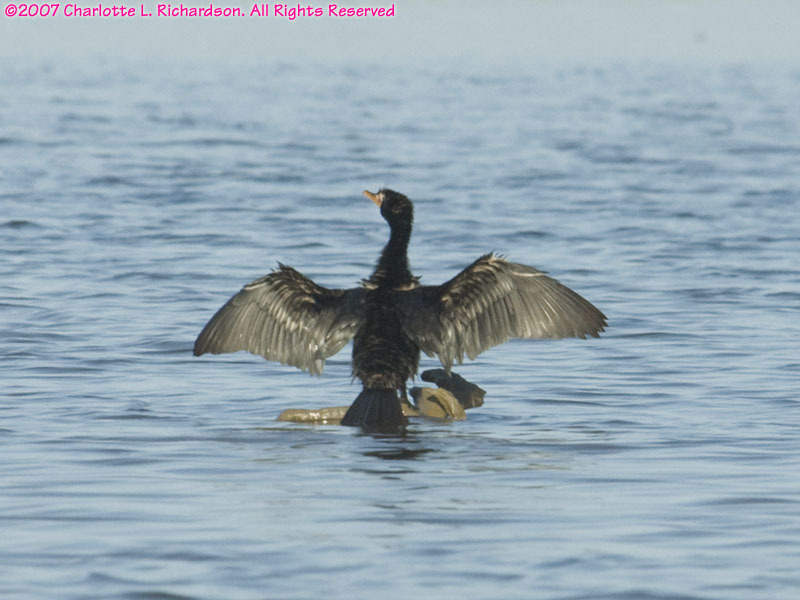 Its wetlands are a major migratory stop for birds migrating from Europe from November to April. 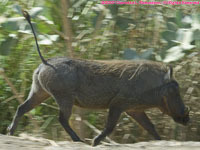 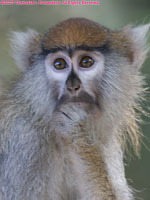 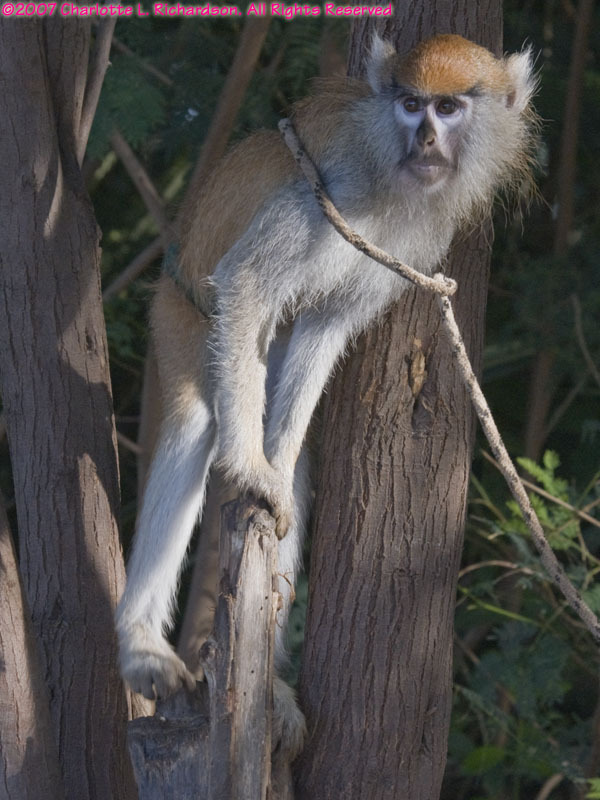 The park also has monkeys and warthogs. 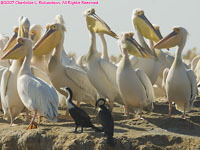 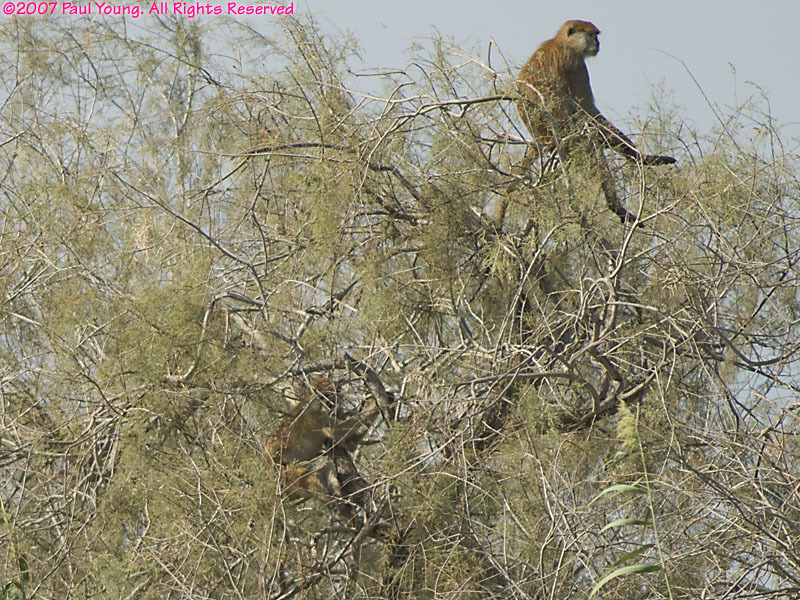 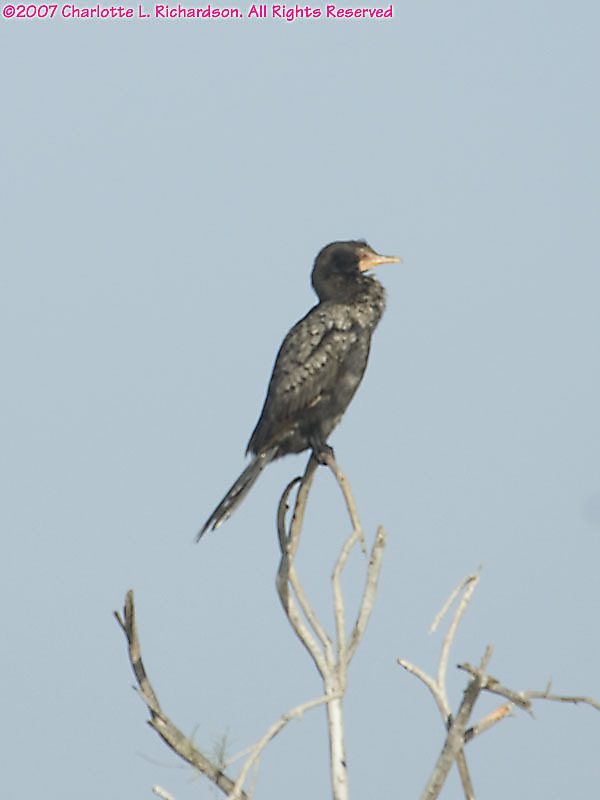 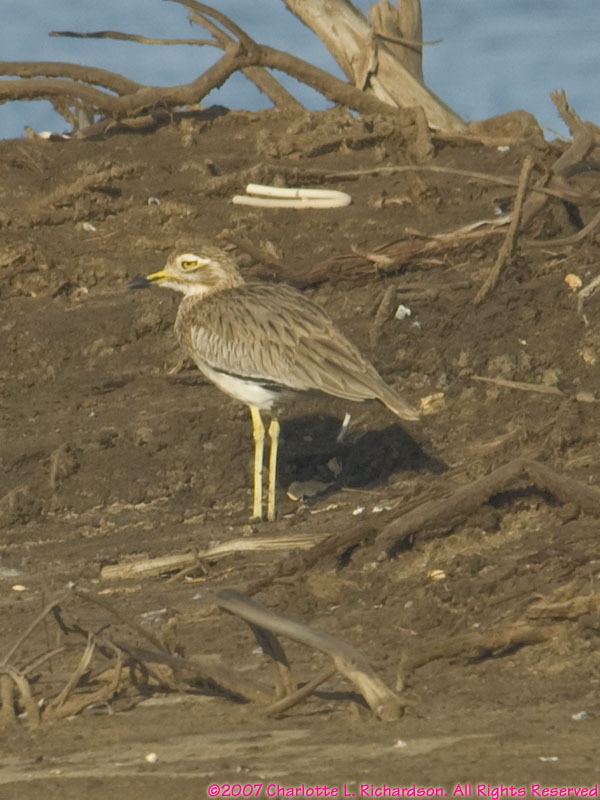 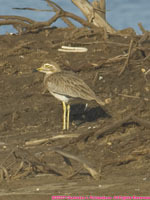 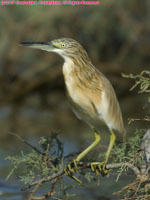 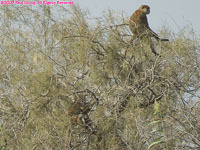 Four hundred species of birds have been recorded in Djoudj. 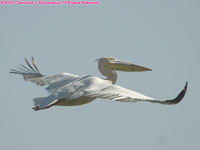 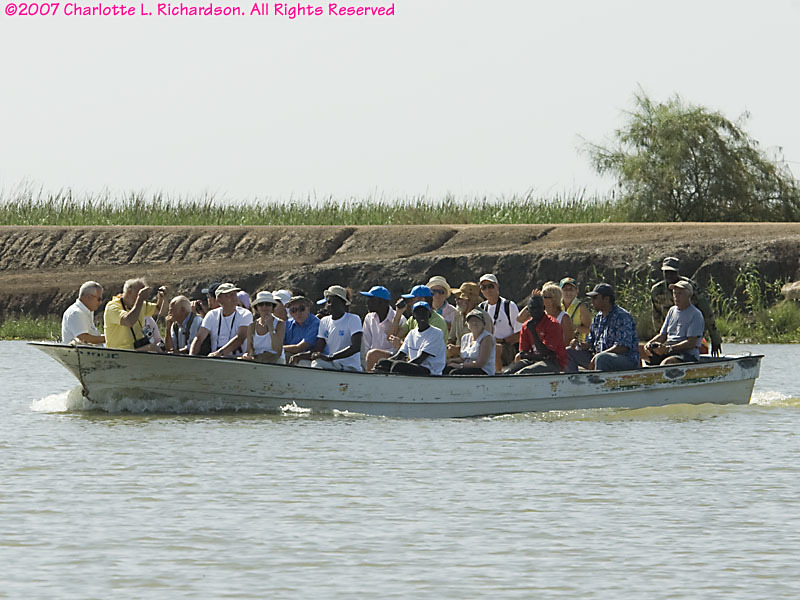 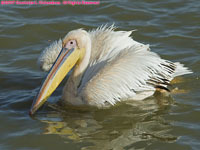 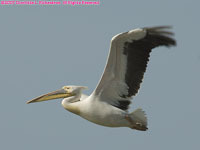 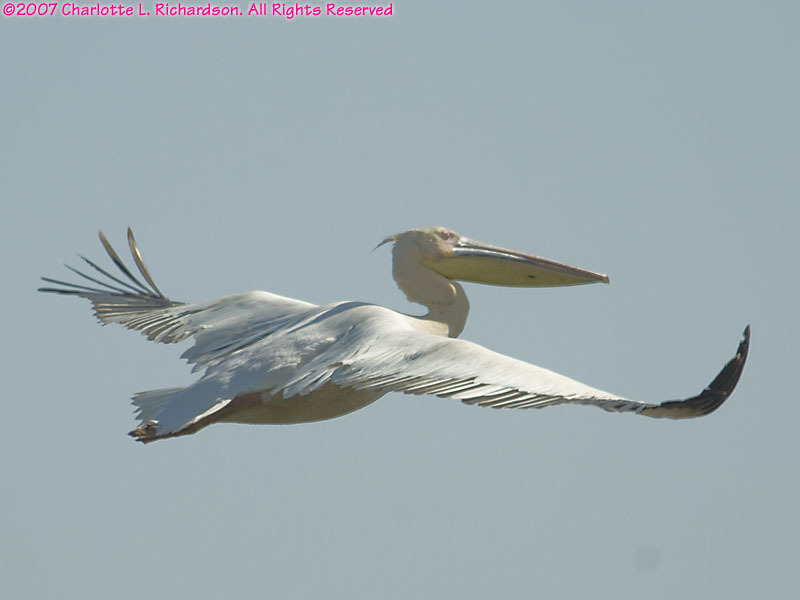 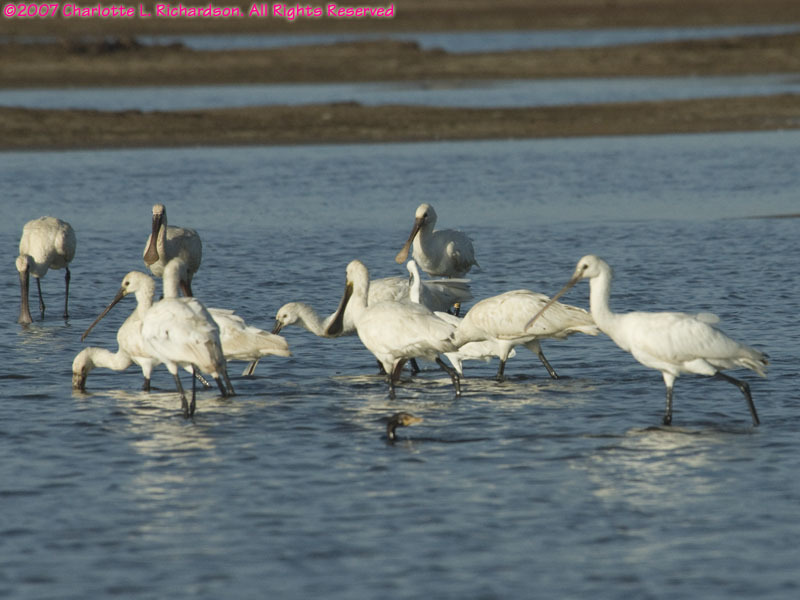 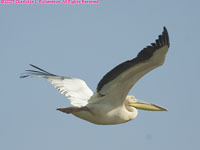 A pirogue (small boat) is needed to get to the huge great white pelican breeding colony.